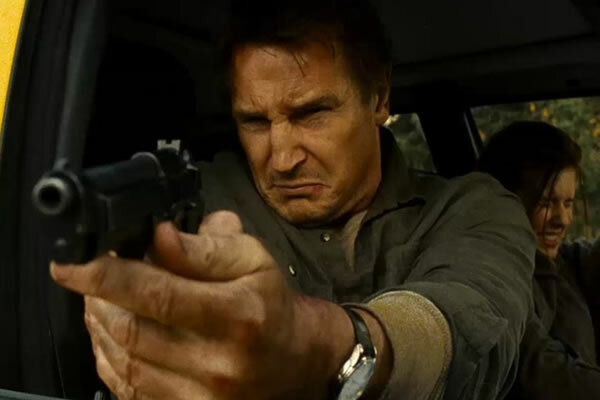 Simon Pegg reprises his role as Ethan Hunt’s sidekick in Mission: Impossible – Rogue Nation (2015). 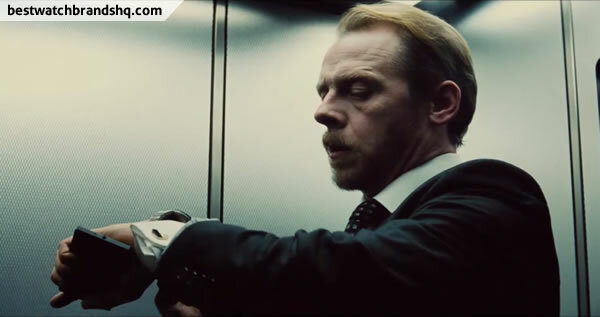 Simon Pegg plays as Benjamin “Benji” Dunn in the movie and is an IMF field agent, who was once a technician. He has aided Ethan numerous times in previous missions and is no different in this fifth installment. 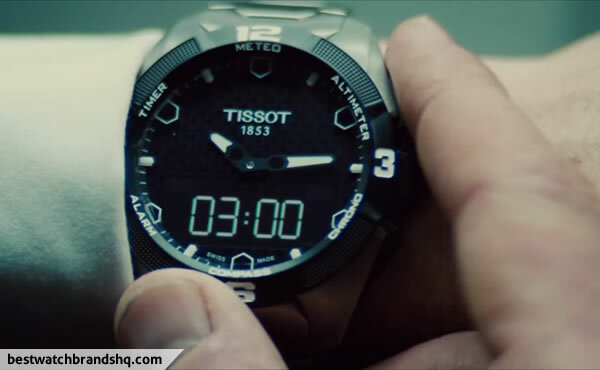 In the movie trailer, you can see a clear shot of Simon’s wrist watch which is a Tissot T-Touch Expert Solar. He uses it to time himself at the start of his dangerous mission. The T-Touch range as the name suggests actually has touch-screen capability and with this new model it incorporates solar energy which will be used to charge the battery. The T-Touch Expert Solar comes in a rather large 45mm titanium case which should make it light and comfortable for its size but could look ackward on smaller wrists. Built for the adventurous outdoor people in mind, it comes with a host of features like an altimeter to measure the altitude above sea level. It also has a barometer to indicate weather changes and a compass to know your direction. There’s also a chronograph function to time up to a hundredth of a second and has perpetual calendar function so you don’t need to set the date every month. Timer and alarm is also available to remind you stuff at a certain time. Since it’s a ana-digi watch, having a secondary time-zone feature which is displayed on the negative LCD screen is pretty useful when travelling. It also has 100 meters water resistance and a AR sapphire crystal. The movement is new which is a ETA E84.305 and has the extra light power generation feature based on the existing T-Touch Expert movement. 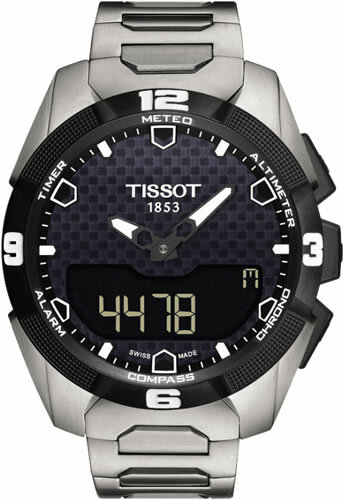 One thing impressive about this is that Tissot managed to add a backlight feature to this which eats up a lot of battery and is normally not used for solar-powered watches. 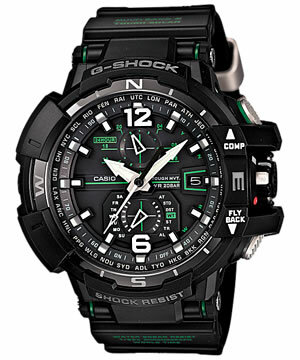 This is a great watch for the outdoor enthusiasts and has some really cool features while maintaining some style to it. 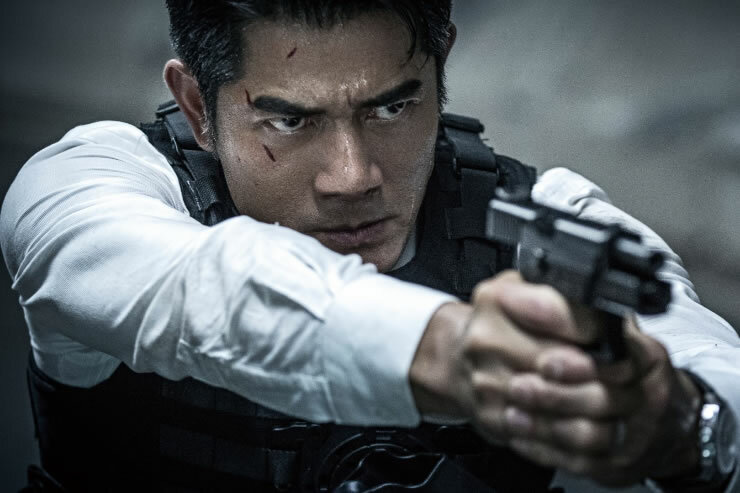 The watch seen in the movie seems to be the full titanium version including the bracelet which is the model number T091.420.44.051.00. The watch retails for $1,250 but you can get it discounted for around $786 at Amazon. 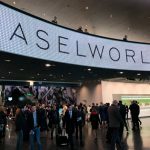 Check out the movie trailer and the review by ablogtowatch.com below. 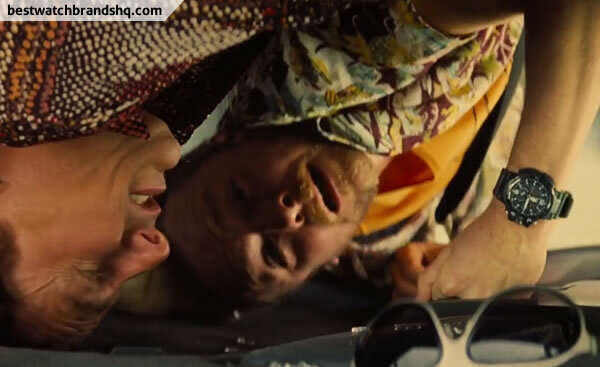 After seeing the movie another time, you can see that he’s wearing a second watch halfway when their BMW overturned. Benji seems to be wearing a Casio G-Shock Gravitymaster series GW-A1100. Special thanks to Luis for the tip. It does look like the green version model number GW-A1100-1A3. 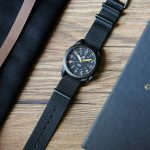 Get this watch from Amazon for around $400. Thanks for the tip. Yes I noticed at least twice in the movie that he was wearing a Casio G-Shock but was not sure which model. Will update again once I have the visuals. I believe he was wearing a GW9400-1 Range Man. Simon may have been wearing 2 types of G-Shocks in the movie. One is pictured above with the numbers 12 & 6 on dial. The other G-Shock is when he was at the desk at the CIA, which does not have any numbers on the dial. That may be the GW-A1000 model.